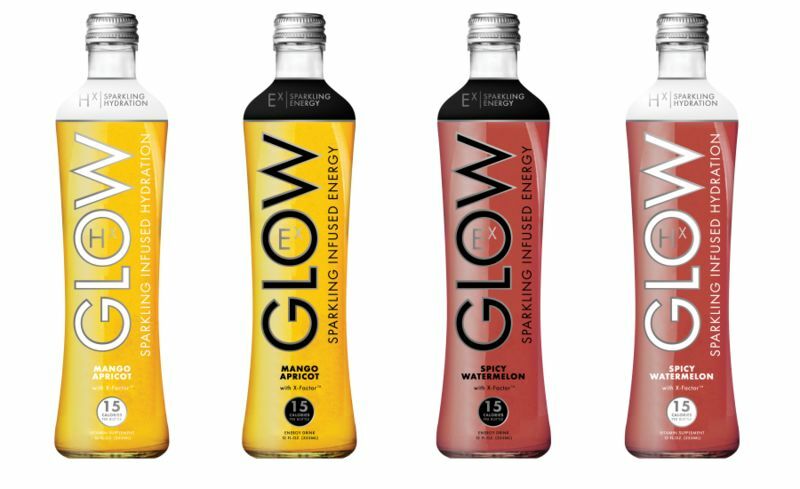 The effervescent quality of a sparkling beverage is often seen as a key selling feature, but GLOW Beverages is now offering functional benefits to consumers through its all-new GLOW Sparkling Beverages. 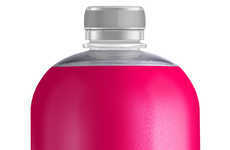 The all-new drinks are offered in both Mango Apricot and Spicy Watermelon flavors, which are come in both Sparkling Infused Energy and Sparkling Infused Hydration varieties. 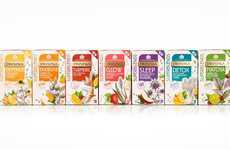 These low-calorie beverages are enriched with antioxidants, herbs, vitamins and natural sweeteners to provide great taste and a multitude of benefits. 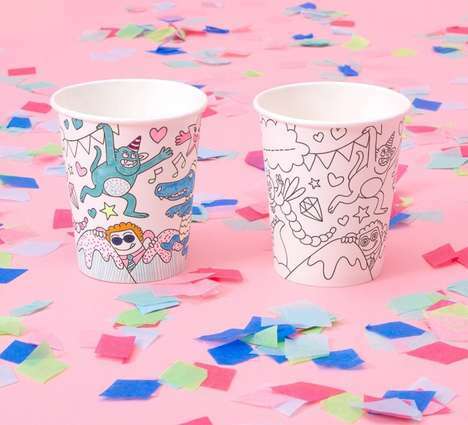 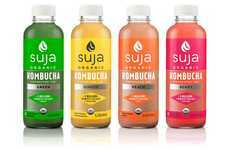 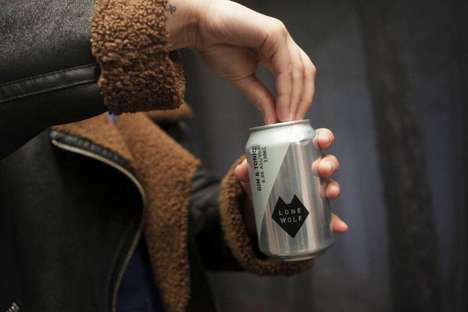 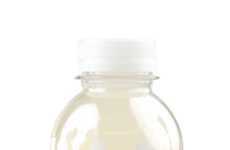 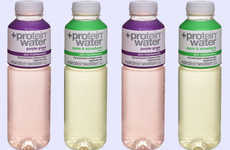 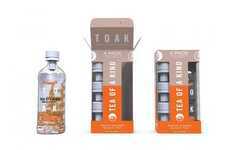 These new drinks are said to be useful for rapid hangover recovery and supporting vital organ functions. 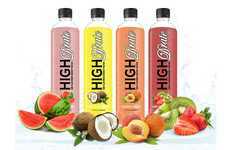 In the case of the Sparkling Infused Energy versions, these beverages help to deliver a boost of energy from caffeine and Vitamin B12 as a natural energy source.